Migraine headache is a type of potentially severe discomfort in the head with typical symptoms occurring on one side of the head. Migraine headaches include several distinct symptoms such as hypersensitivity to light and noise, nausea, vomiting, and precluding signs known as aura (e.g. occurrence of blind spots or sudden light flashes). The pain usually involves a pulsing sensation, which may even be aggravated by sudden motion (such as sitting up), and may last from a few minutes to several days or weeks. How serious is migraine headache? Migraine headache cases occur in varying severity among patients. For some, the attacks occur briefly and occasionally, and may be treated by over-the-counter medication. For others, migraine headaches are so debilitating, they are unable to go to work or function properly. Migraine headaches are not usually life-threatening, though they often require effective intervention so as to not interfere with the patient’s normal routine. Caution should be taken, however, for new instances of headaches, as there are chronic and serious medical conditions (e.g. stroke or brain damage) manifesting migraine-like symptoms. A patient experiencing severe migraine headache, or one which has only recently occurred, is advised to consult a medical practitioner for proper diagnosis and so that serious potential medical conditions may be ruled out. What are the effective treatments for migraine headache? It should be duly noted that some of the drugs used for preventive treatment have adverse effects when ill-administered, and thus should be taken only as prescribed by your physician after proper medical evaluation. Where can I get effective treatment for migraine headache? 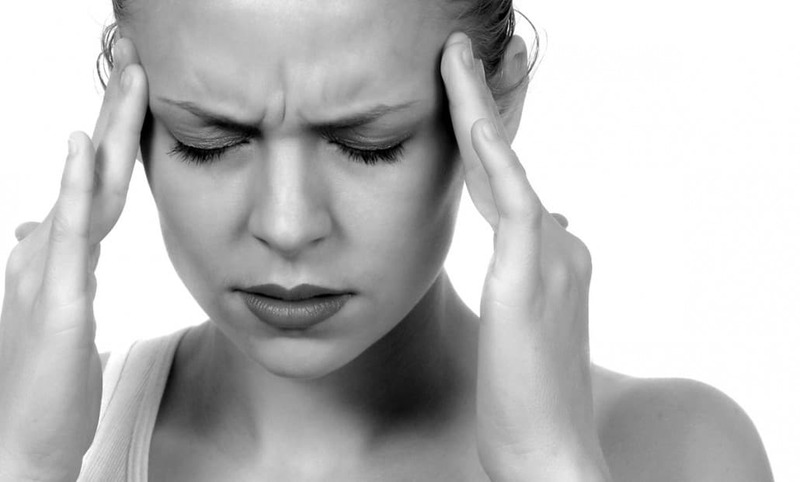 Are you having persistent migraine and have been frustrated by the lack of effective treatment for migraine headache? Dr. Kevin Li, MD., a pain management specialist based in Los Angeles, may be able to help you. His multiple board certifications and more than a decade of extensive pain management experience insure you get the best care for your migraine headache. He offers only the most effective treatment for migraine headache, tailored to your needs. Why don’t you give his clinic a call at (626) 538 – 8950 today for an appointment? Let Dr. Li take care of your migraine headache and regain the quality of life you deserve!